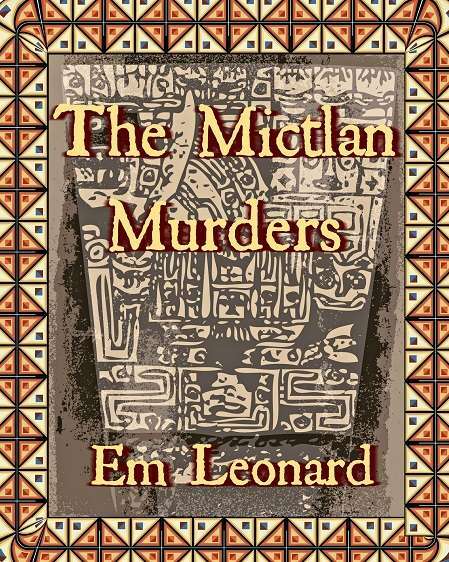 Presented as a collection of research and found documents intertwined within a first-person narrative, The Mictlan Murders explores a tale of supernatural manipulation and human sacrifice. The investigation into a series of ritualistic murders unfolds through witness interviews, police affidavits, journal entries, and email transcripts. Readers can attempt to piece together the evidence in this unique mystery that will leave them guessing until the end.